REPORTER: The American Indian Community Housing Organization or “AICHO” hosted an evening reception dedicated to a photography exhibit called Growing Our Way, a series of photos by Native youth that explores Indigenous food sovereignty. The youth spent a week during the summer creating photography and writings related to their experiences. 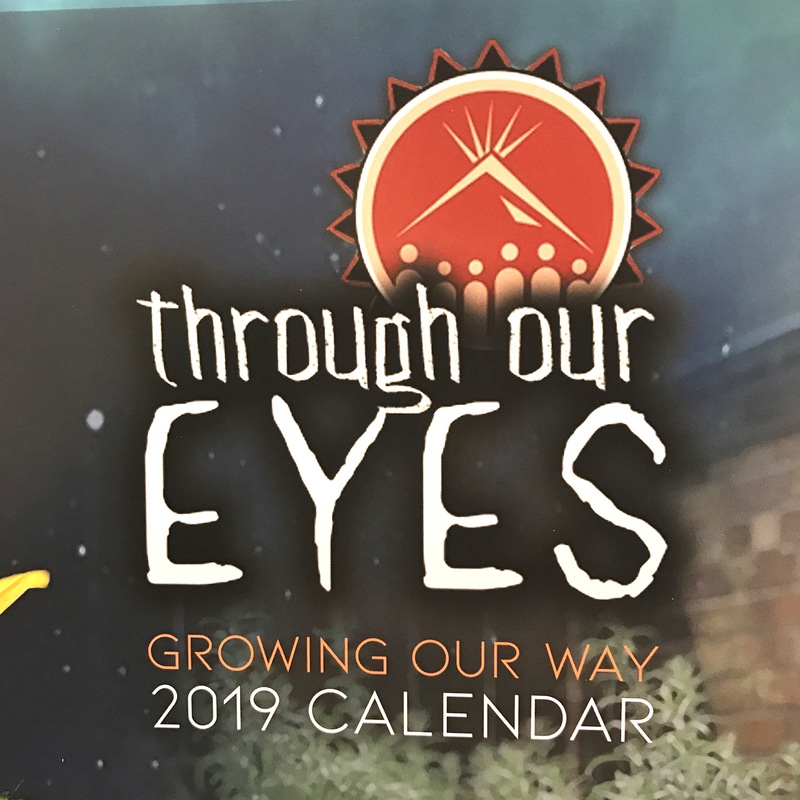 Now, their work has culminated in an exhibit and AICHO’s 2019 calendar. PATIENCE: I am nine. I am in fourth grade. It's pretty much great. But there are a few problems with drama. I try not to get in it. REPORTER: This wise young person spoke about her experience in the photography class and a few places they got to visit. The photographs depicted the youth near or in the water, in gardens, holding traditional food and medicines. PATIENCE: We went up the roof to take a few pictures, and the garden, they took us to the shore by the water. There's a whole bunch of rocks and stuff so we all sat down on them and start taking pictures. REPORTER: A couple photographs of Patience were featured in the exhibit and in the calendar. PATIENCE: I have one of me holding strawberries. REPORTER: And each photo had a phrase written by the youth. PATIENCE: I said I like strawberries because it's spiritual food. REPORTER: Patience’s mother was all smiles when talking about the opportunities at AICHO. CHRISTIE: They have lots of children's programs and after school programs and stuff for the kids to get involved in, they have the gardening and just the better living, better living program, you know, healthier, healthier ways of living. It was nice to see how mature she can be in handling them, you know, expensive cameras. REPORTER: Way to go, Patience! REPORTER: Next, I spoke with James Vukelich, an Ojibwe language instructor. He’s a Turtle Mountain descendent, who lives in Minneapolis. JAMES VUKELICH: I really didn't hear the language until I was around 25 years old. REPORTER: And now he reaches many people through daily videos shared on social media. Originally, he was studying French and happened upon an Ojibwe language class. JAMES VUKELICH: I took it and it was the most fascinating language I have ever studied in my life. REPORTER: And he kept it up. I had a chance to record and do field work with elders and first language speakers and yeah, that's where I really began learning of the in depth mechanics of the language as well as spiritual teaching that would be embedded in so many words. REPORTER: Now, James hosts Ojibwe Word of the Day on social media where he goes in depth, including spiritual teachings and history. Many videos are just minutes long, and few are over about 15 minutes… making the lessons very accessible for the daily listener. What inspires James is that elders who didn’t speak their language can now freely learn. You see, James’ family is like many others… whose parents and grandparents were raised going to boarding schools, and not speaking their language or practicing their culture. JAMES VUKELICH: My mom's example, what she shared with me was, she went to a boarding school. Her mother went to a boarding school, my grandmother, and they weren't raised with the language. They weren't raised with the culture, and that was the case with so many indigenous people here on Turtle Island, not just in the United States, but in Canada as well. 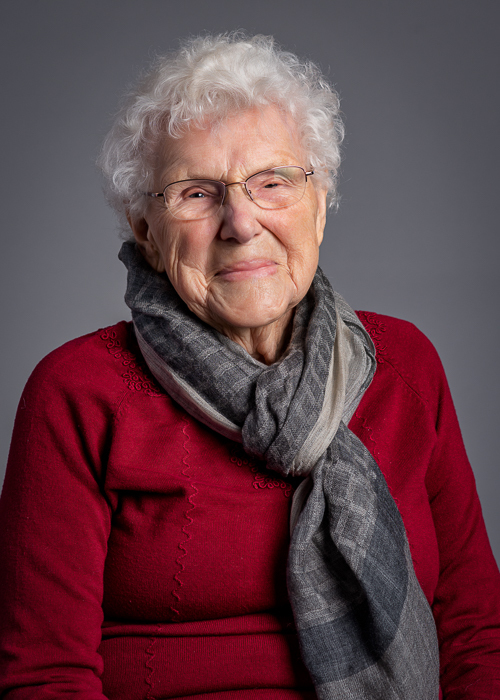 REPORTER: Language learners from these generations have expressed their thanks to James for sharing the words and teachings that he was able to learn from other elders. And they can do it easily on their phones or computers. JAMES VUKELICH: How can I get this to as many people as possible who probably want to have a little bit of Ojibwe and their life every day. And it started off with just simply some words and a citation link to the dictionary so they could click on the link. REPORTER: But he found that a lot of people needed to hear the pronunciation. JAMES VUKELICH: So that's when I began making the videos to accompany each word so you could see them on your phone. REPORTER: More information about James can be found at JAMESVUKELICH DOT COM, including a link to his Facebook page.That’s James V-U-K-E-L-I-C-H DOT COM. For Minnesota Native News, I’m Leah Lemm. 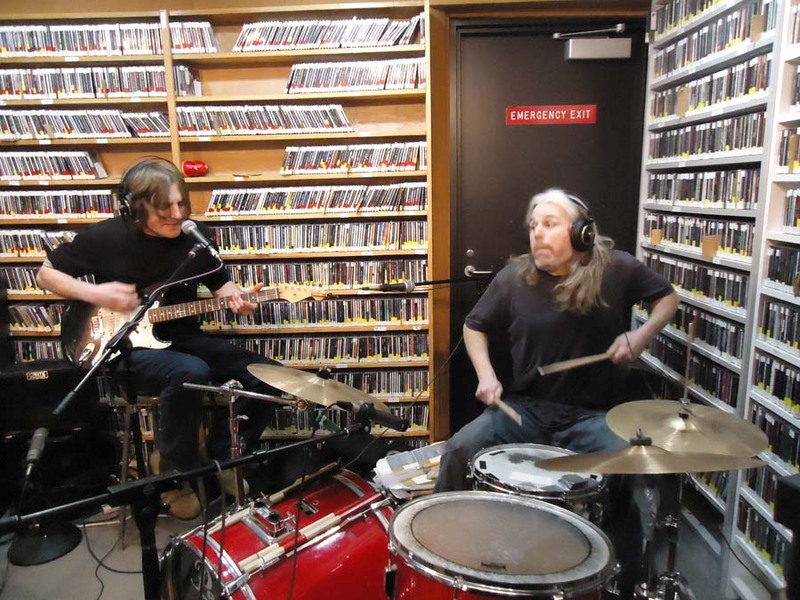 Listen to our session with brothers Ryan and Jesse Dermody from Thursday, January 26 2012. Marsh Muirhead is a writer, a dentist, and a flight instructor. He is a winner and twice a finalist of The Great American Think Off. And he is the author of “Key West Explained: A Guide for the Traveler.” The Beat is a daily reminder that, in Minnesota poetry matters, and Minnesota poets prove that every day.